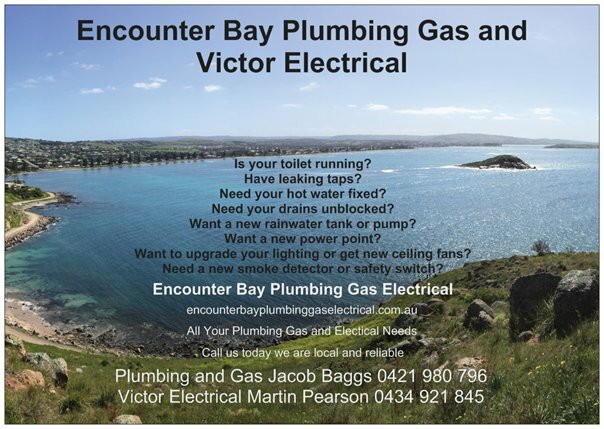 Encounter Bay Plumbing and Gas with Victor Electrical. Local Plumbing and Electrical professionals on the Fleurieu Peninsula. 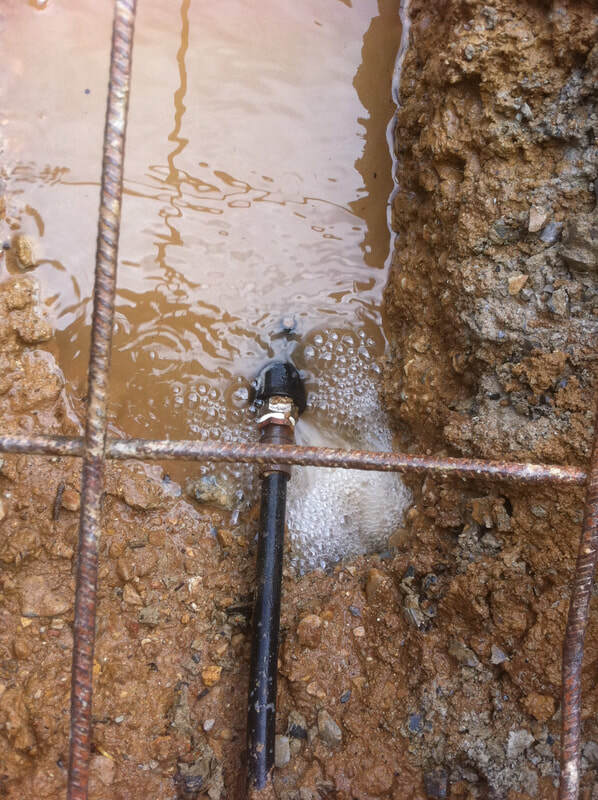 Fully Licensed and Insured to help with any plumbing gas or electrical needs that you have. Be sure to fill out our contact form with as much information as you can and we will be back in contact with you ASAP. We provide a wide range of services and can help with any questions you may have? See our pages to see a small sample of what we can provide. We can be on hand quickly to fix the problem! We are Located in Encounter Bay and Victor Harbor, though we offer our service to the whole of the Fleurieu Peninsula From Normanville and Yankalilla to Port Elliot, Middleton, Goolwa, Hindmarsh Island and Milang and everywhere in between.